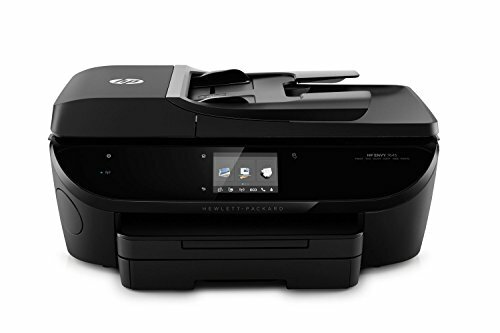 HP's premium home e-all-in-one for printing low-cost, lab-quality photos, creative projects and laser-quality documents. Advanced mobile printing features make it easy to print from your smartphone, tablet and connected PCs at home or on the go. NOTE: This Certified Refurbished product is tested & certified by HP to work like-new. The product includes all original accessories, and is backed by a 90-day warranty.